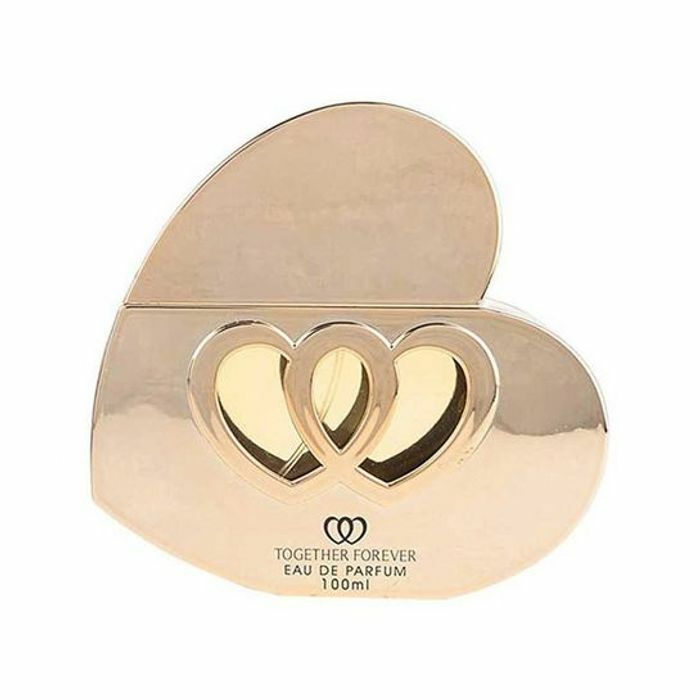 Laurelle Parfums Together Forever Pour Femme is a feminine and sensual fragrance, designed for women who like to be unique. Flirty and floral, Together Forever Pour Femme is bold and provocative. We have 662 Fragrance Direct deals and 299 Fragrance Direct discount codes on Latest Deals.